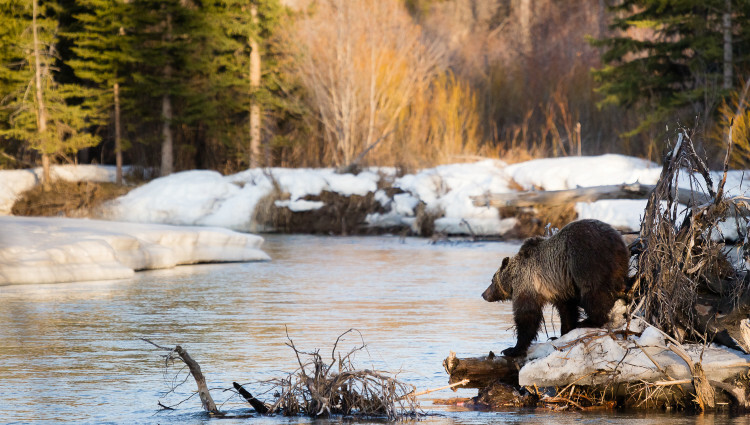 Buckrail – After surprising and then being charged by a grizzly bear, a couple fishing along the Lamar River effectively deployed their bear spray and saved themselves from injury on Saturday, October 22. The bear initially left. When attempting to charge the couple again, it ran into the original cloud of bear spray. Upon making contact with the cloud, the bear retreated all the way back across the river and up the adjacent hillside “as fast as it could go.” The couple did not sustain injuries and bear spray stopped the charging bear.